Hard-hitting and unbeaten Artur Beterbiev will defend his IBF light heavyweight title against Radivoje Kalajdzic on May 4, Top Rank announced. 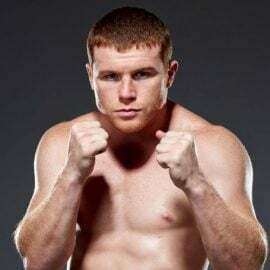 The 12-round bout will take place at the Stockton Arena in Stockton, California and will air live on ESPN and ESPN Deportes (10 p.m. ET/ 7 p.m. PT). The Top Rank card will feature Stockton resident and 18-year-old Gabriel Flores, Jr. in a six-round lightweight bout against Eduardo Pereira. Rounding out the telecast will be Jerwin Ancajas defending his IBF junior bantamweight title against mandatory challenger Ryuichi Funai. 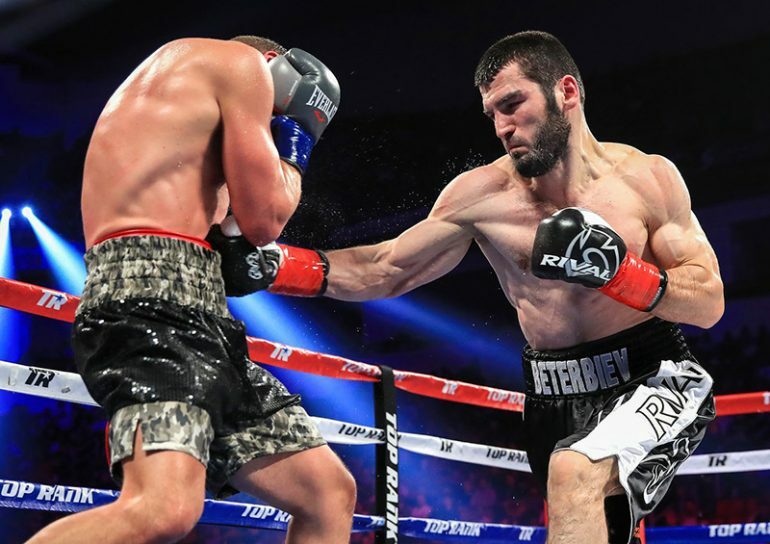 Beterbiev (13-0, 13 knockouts), who is originally from Russia and now resides in Montreal, Canada, will be making the second defense of his world title belt. 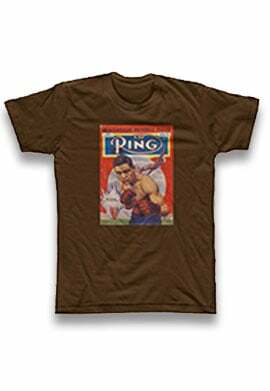 In his last bout on Oct. 6, Beterbiev knocked out Callum Johnson in the fourth round. 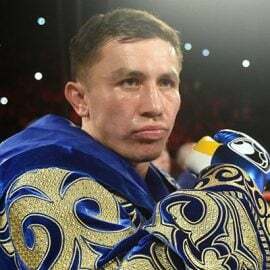 The 34-year-old Beterbiev wants to make a statement at the expense of Kalajdzic to the rest of the world titleholders that he is the best fighter at 175 pounds. 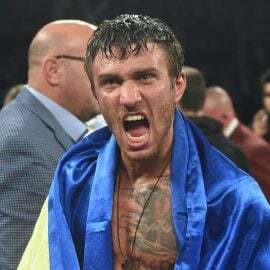 Beterbiev is ranked No. 6 by The Ring. 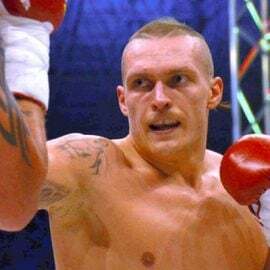 Kalajdzic (24-1, 17 KOs), who is originally from Bosnia and Herzegovina and now resides in Saint Petersburg, Florida, knocked out Alex Theran in the opening round of his last bout on Oct. 5. 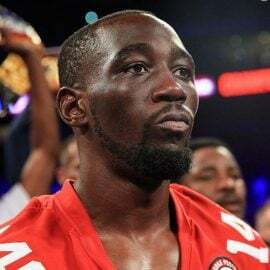 The 27-year-old Kalajdzic has won his last three bouts since losing by split-decision to contender Marcus Browne in April of 2016, a fight many boxing scribes thought Kalajdzic did enough to win. Flores (12-0, 5 KOs) last fought on Feb. 10 in nearby Fresno, defeating Alejandro Torres Rynn by unanimous decision over 10 rounds. Flores, a 2018 graduate of Cesar Chavez High School in Stockton, is using his celebrity to speak out against bullying amongst teens. 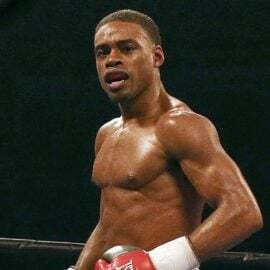 Pereira (23-5, 19 KOs), who resides in Sao Paolo, Brazil, has lost two of his last three fights. Ancajas will be making the sixth defense of his IBF world title belt. The southpaw Ancajas (30-1-2, 20 KOs), who resides in Cavite City in the Philippines, fought to a split-decision draw against Alejandro Santiago on Sept. 28. Funai (31-7, 22 KOs) has won his last seven fights since his majority decision loss to Sho Ishida in April of 2016. Funai will be fighting for the first time outside Japan.